Marian has recently completed a Conservation Statement and Historical Report for this property in Stinchcombe, Gloucestershire. Dating from the mid 17th Century, this Grade II* Listed property has been extensively extended and modified since originally constructed. It is now due for further works but prior to this an extensive archive search has allowed the history of the building to be established. This has helped to inform which features are original and which have been added at a later date. 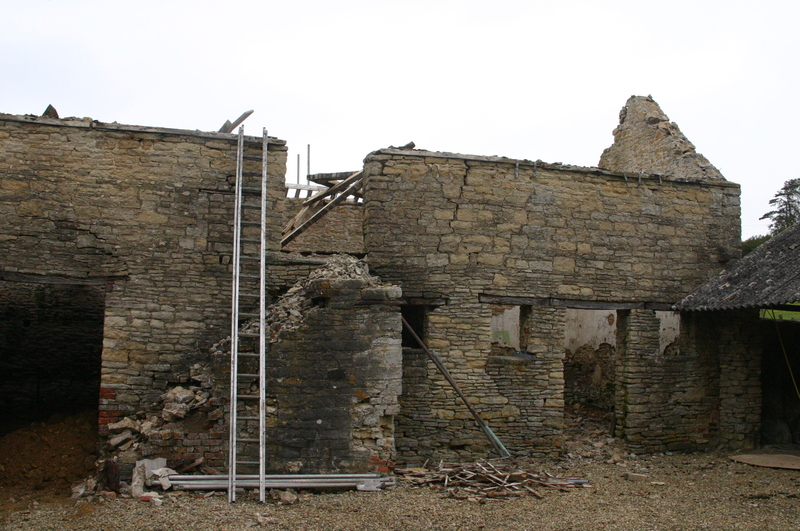 We have been appointed as structural engineers to a Cotswold barn conversion. It is a traditional form of stone walls and with oak framed upper floor and roof structure.